Posted by Richard Newman on Wednesday, January 16th, 2019 at 2:52pm. 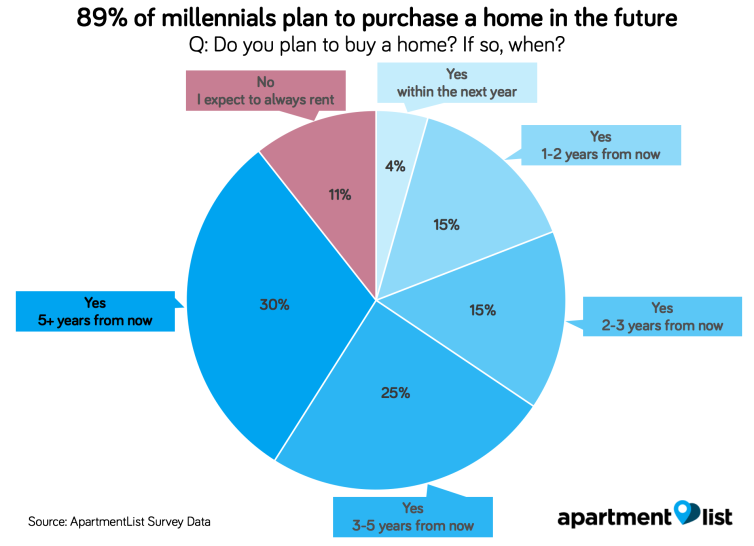 The survey also found that two-thirds of Millennial renters would require at least two decades to save enough for a 20 percent down payment on a median-priced condo in their market. 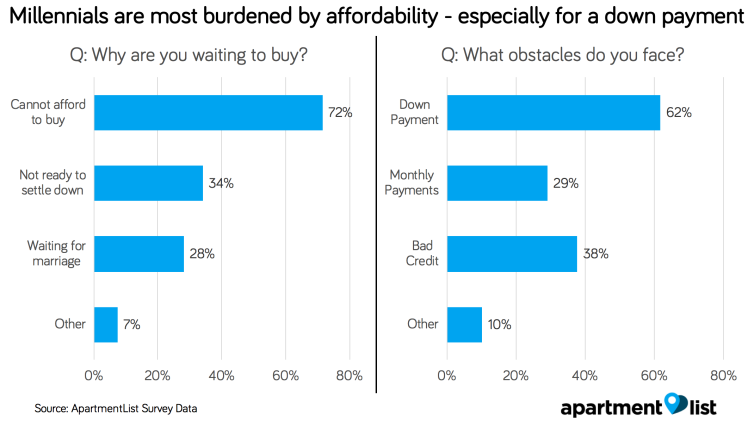 What this study overlooks is that a 20 percent down payment isn’t required and isn’t even typical for a first-time homebuyer. The average down payment for a first-time buyer is about 7 percent today, according to the National Association of REALTORS. So, don’t despair — you have options. Today, there are multiple loan programs are available with as little as 3 or 3.5 percent required as a down payment. Some loan programs such as the VA loan program and the USDA Rural Development loans require zero down payment. Plus, there are more than 2,500 homeownership programs across the country that provide assistance with down payment and closing cost funds — you can check your eligibility on our online program search. 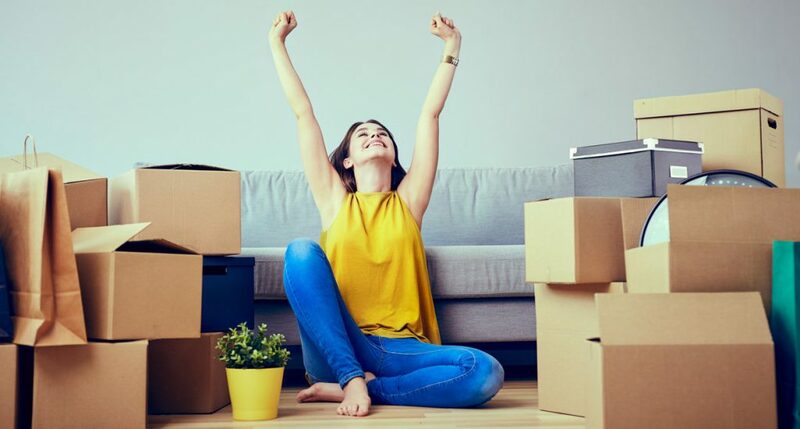 Is 2019 the year you will become a homebuyer? It might depend on how you prepare. We outlined four simple steps you can take to jump start your goal. Do your research and consider all your down payment options. You don’t have to sit out of the market for decades. 1. Take a homeownership class — some are offered on weekends. Start by connecting with your state or local housing finance agency. You can also checkout online homebuyer education, such as eHomeAmerica. 2. Interview 3 lenders to find the best fit for you. 3. Research down payment assistance programs in your market. 4. Review your budget. Outline out what type of monthly housing costs your income will support.